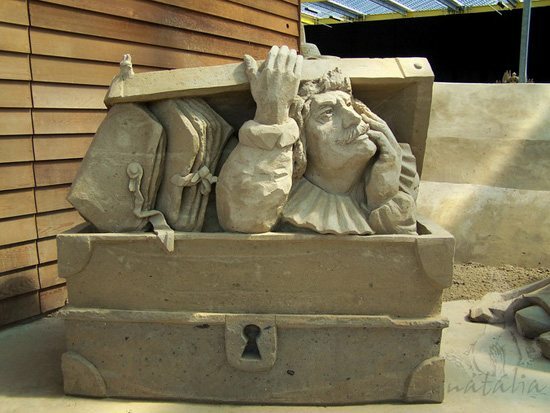 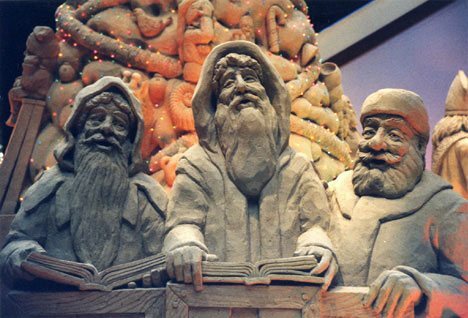 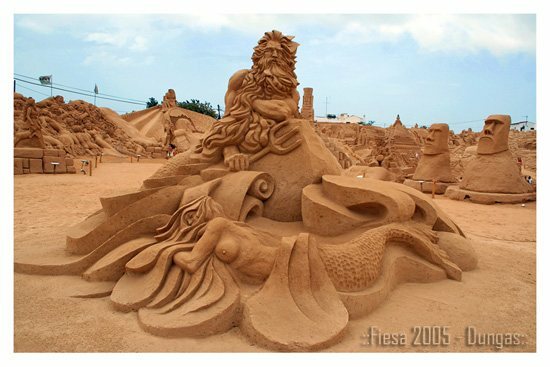 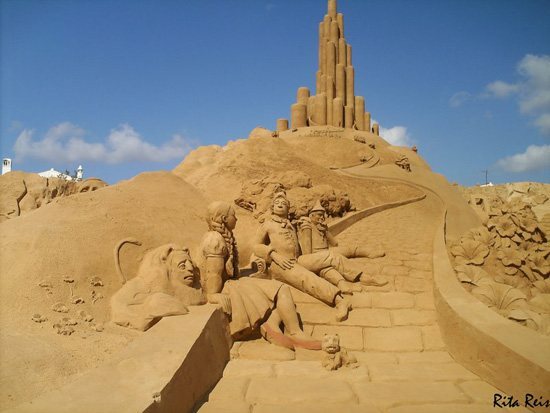 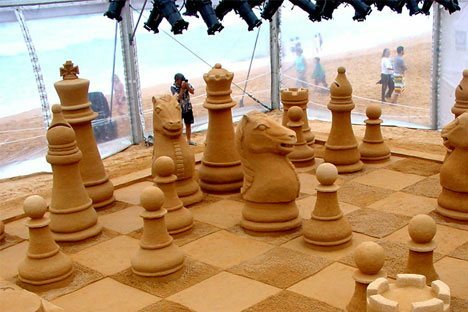 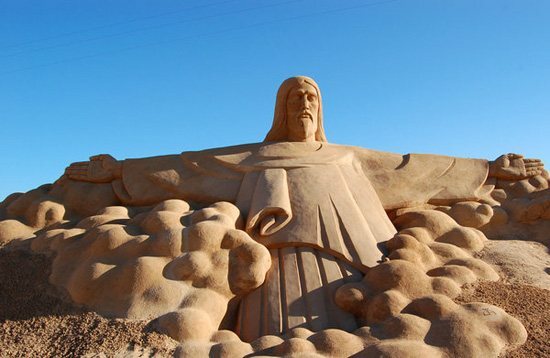 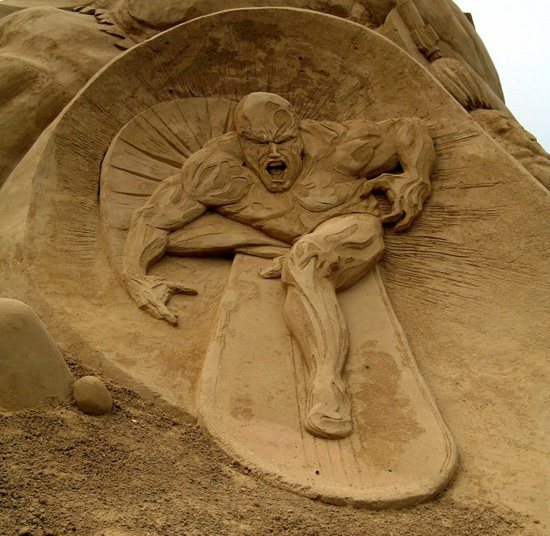 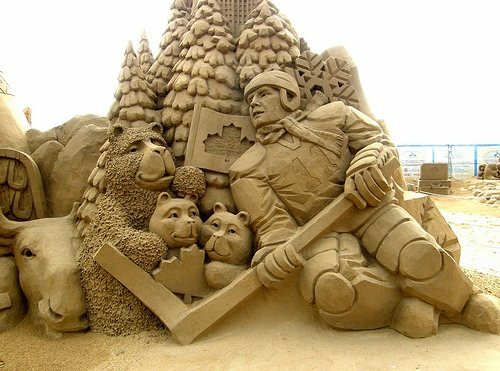 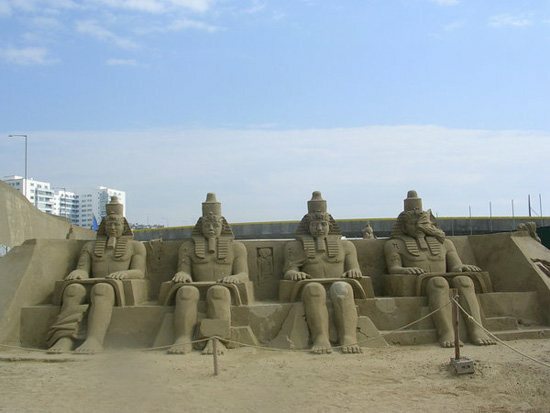 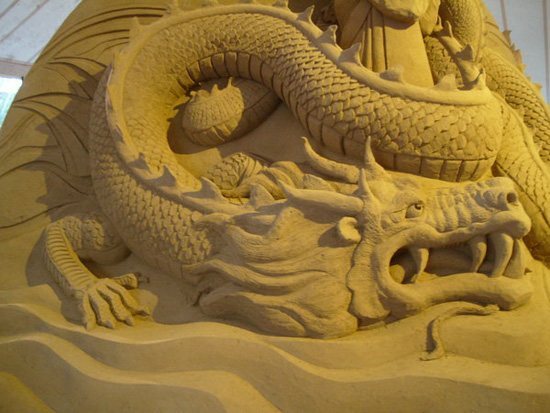 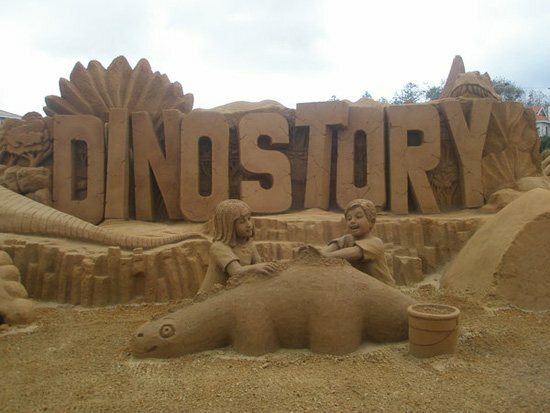 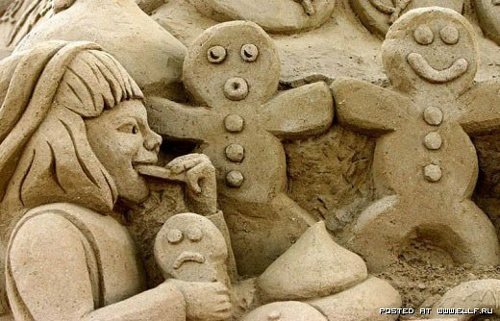 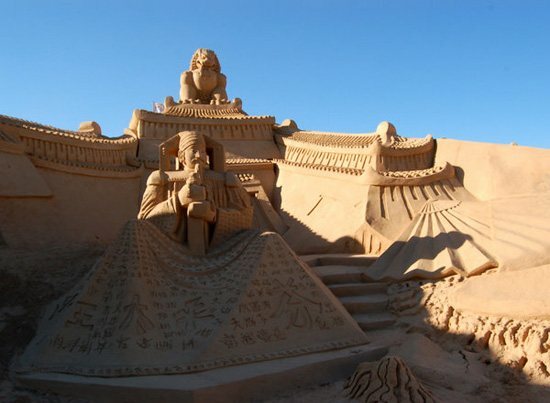 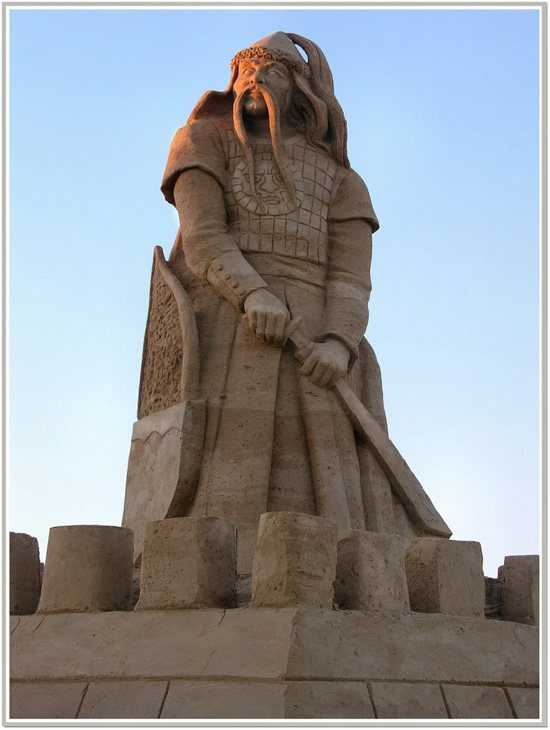 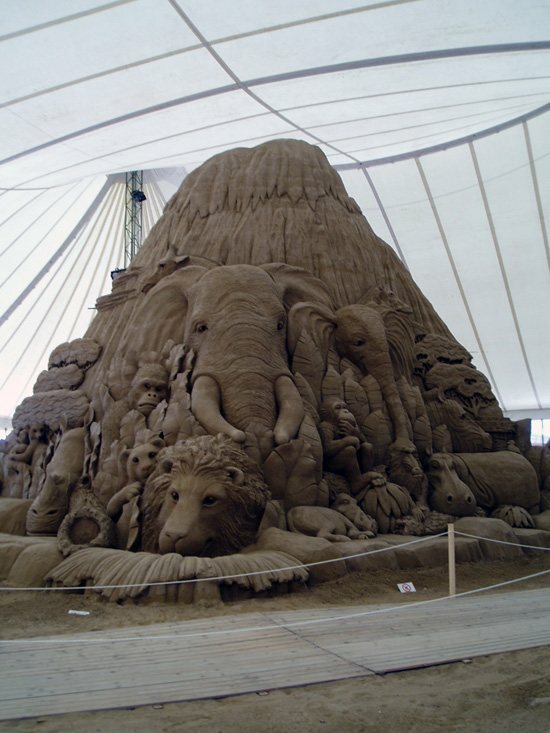 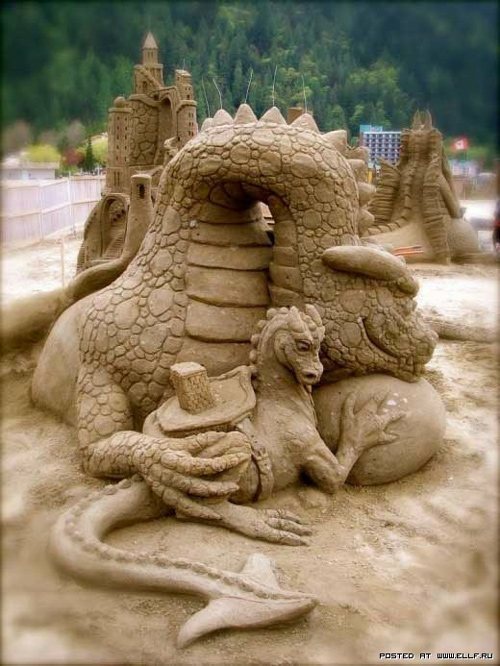 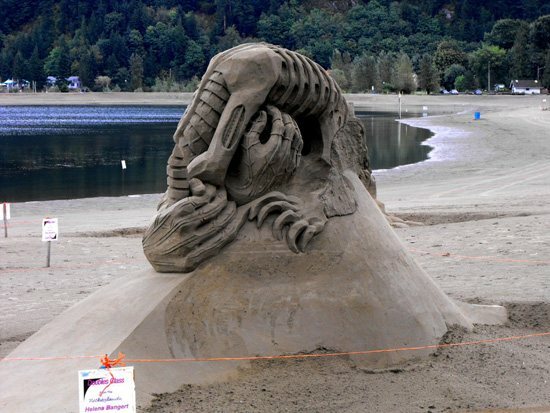 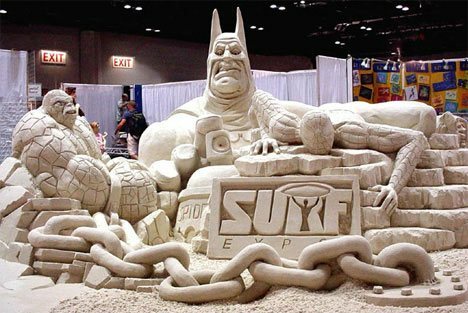 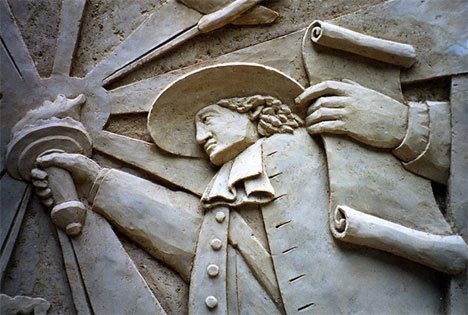 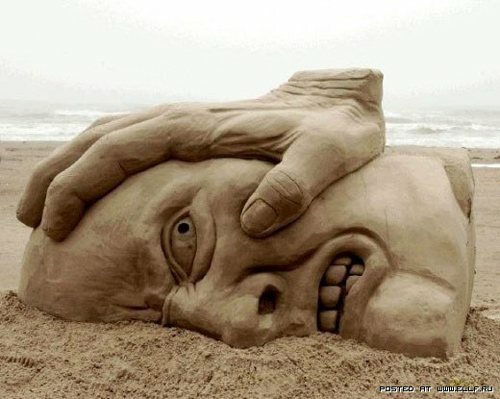 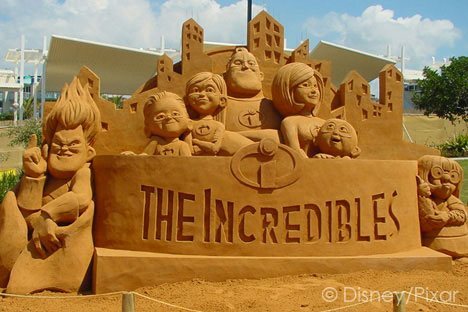 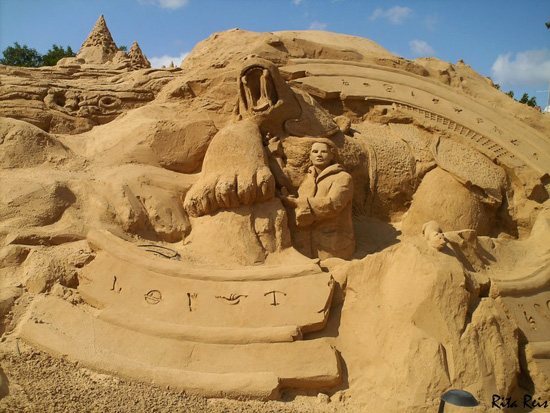 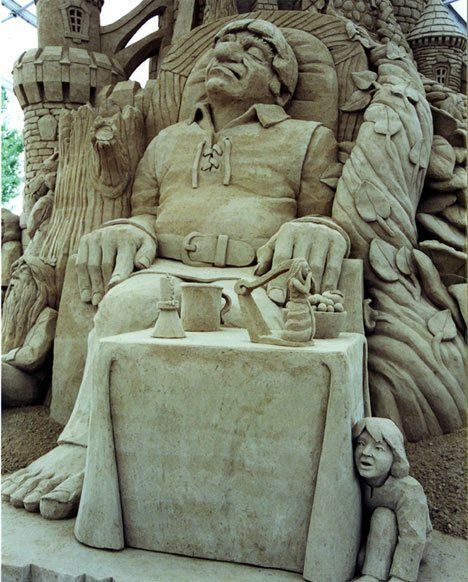 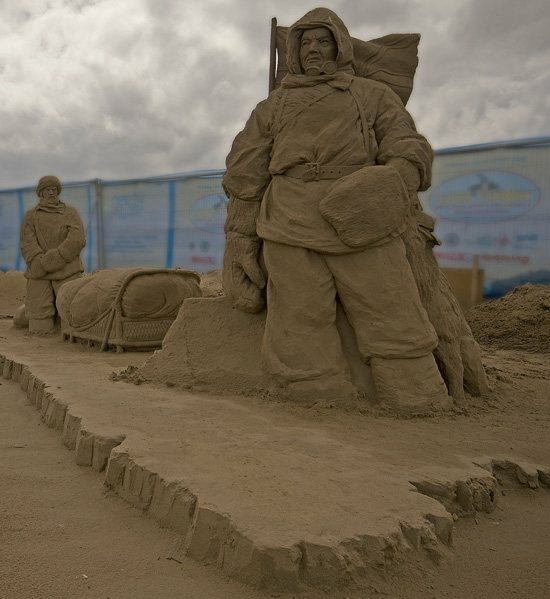 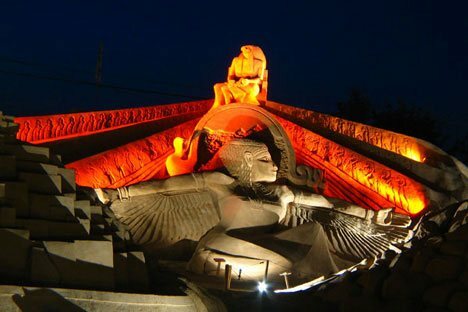 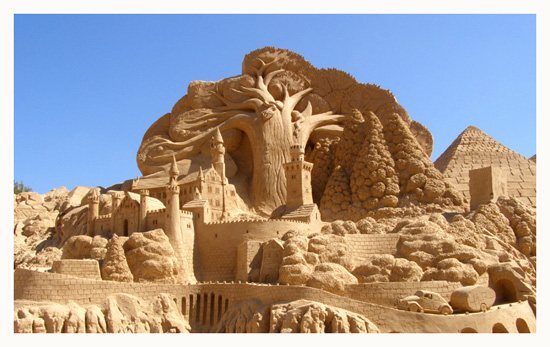 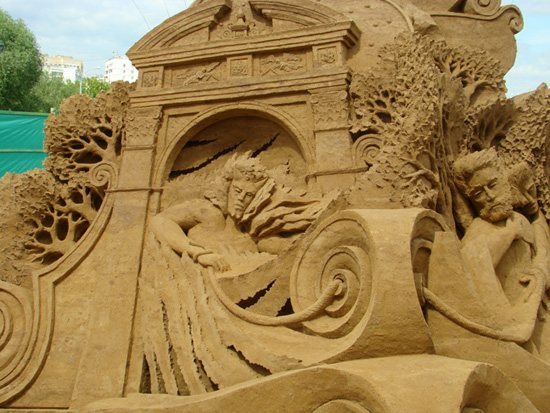 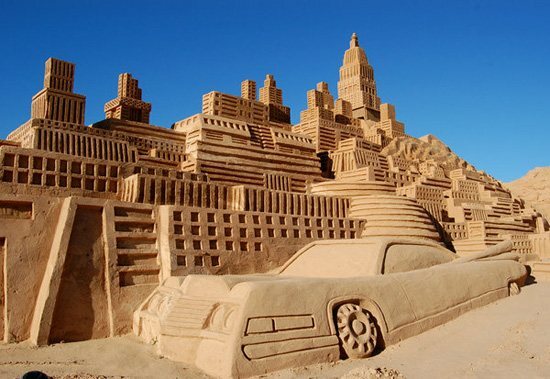 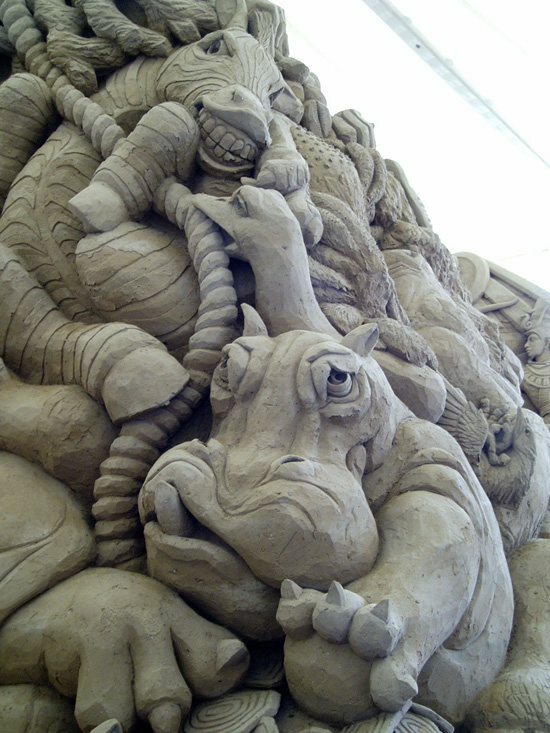 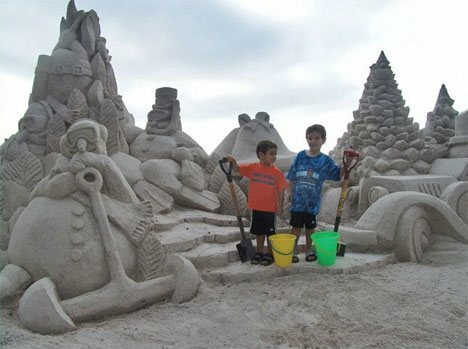 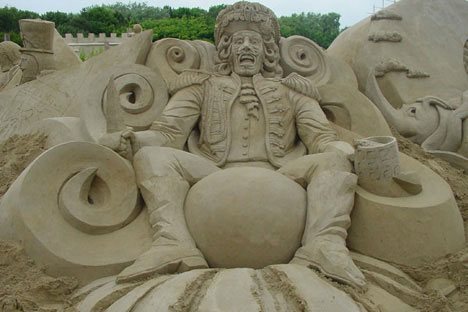 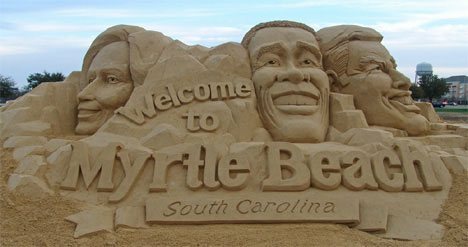 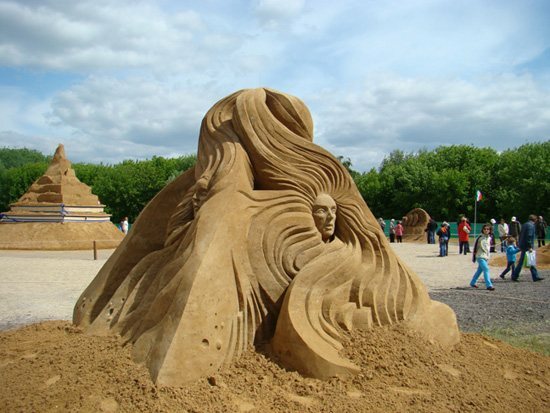 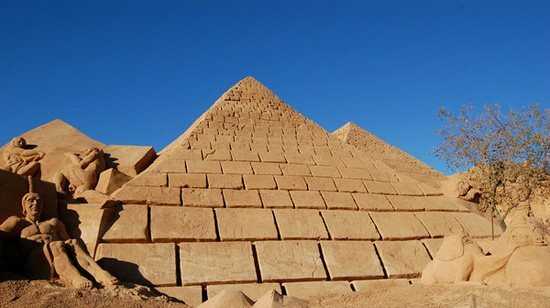 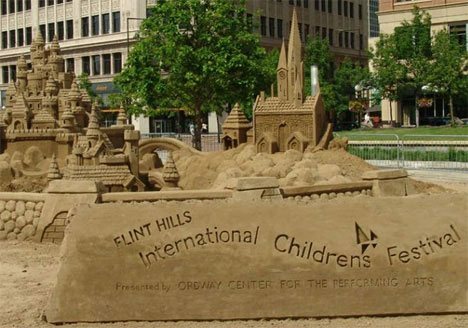 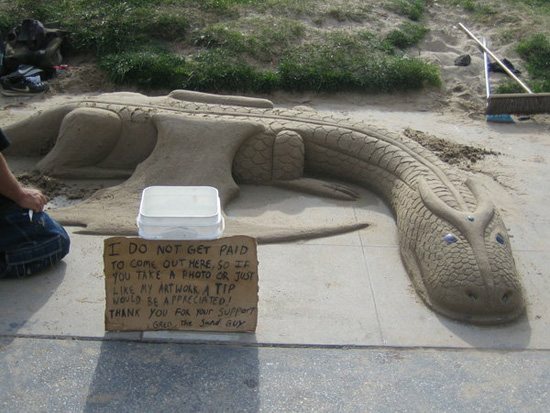 Well leave it to the pros, because we have some great sand sculpture pictures listed below. 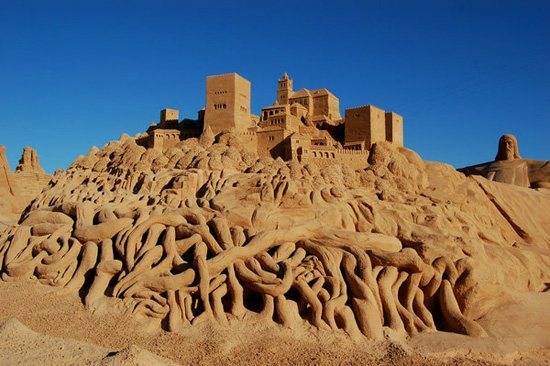 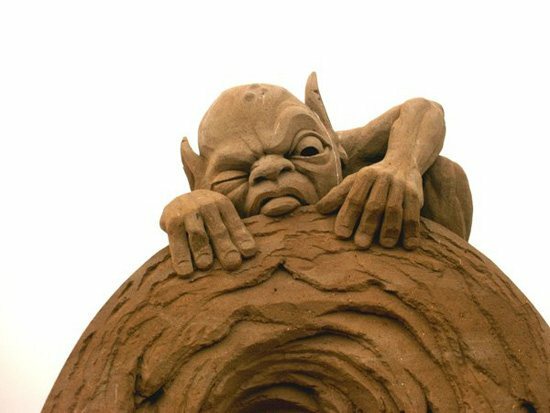 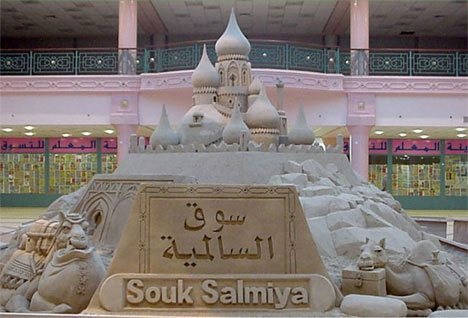 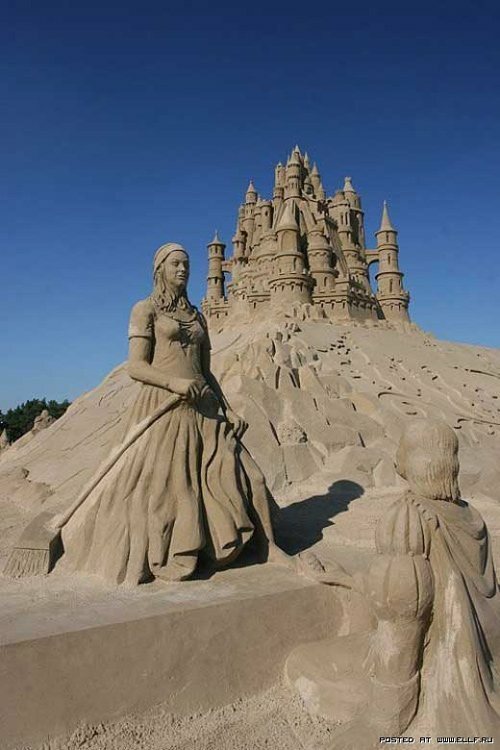 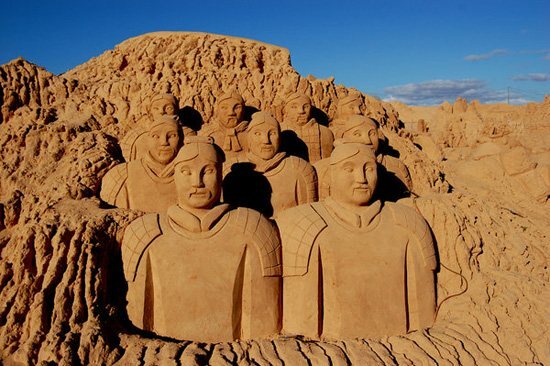 These are amazing sand sculpture artists create miniature buildings, castles, human figures, and so on from Sand. 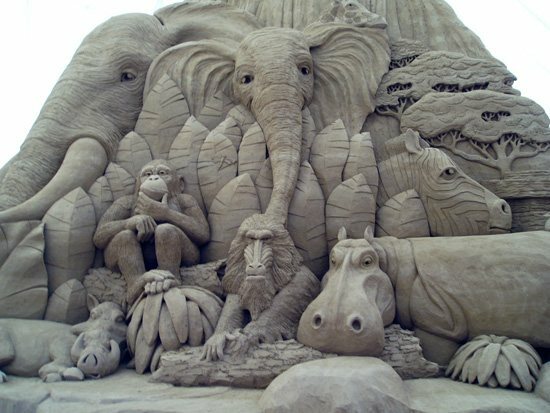 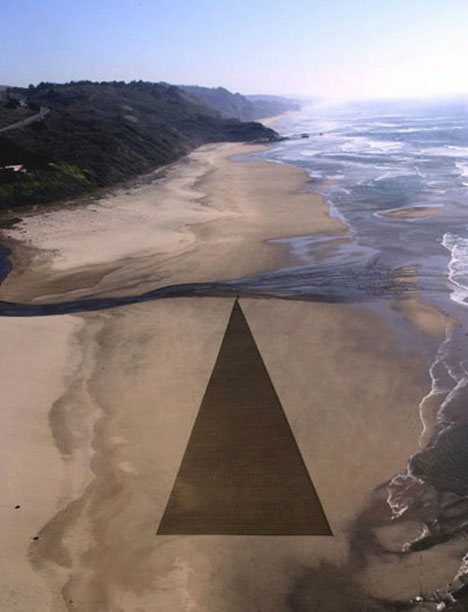 After a small number of searches on DeviantArt and Flickr, I ended up selecting awesome sand art collection. 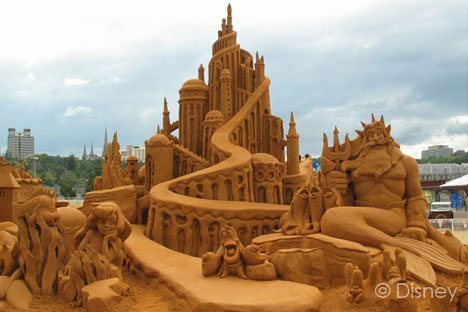 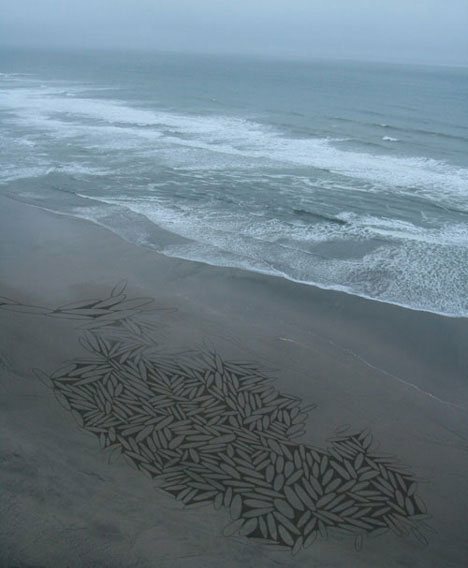 I hope you will enjoy this little Sand Art collection. 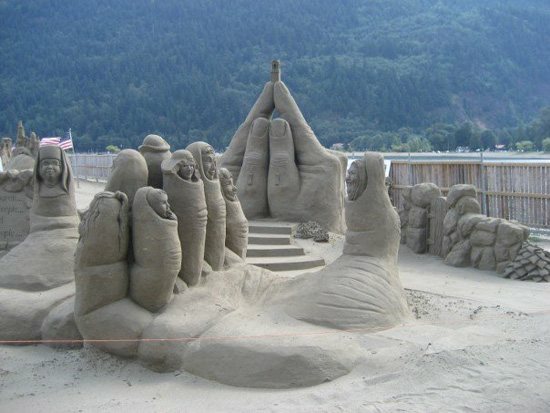 I can say noting, it looks soo great!